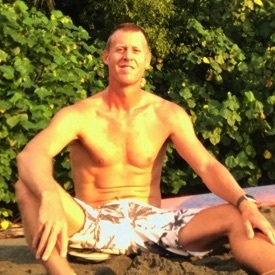 You came to Costa Rica for the waves, we get that, so did we. But there is so much more to Costa Rica than the coast. Costa Rica’s highest point of elevation is 3,820 meters (12,533 feet) that’s just under the elevation of Mount Owen in the Teton Range of Wyoming. Costa Rica might not be a frontrunner when you think of great hiking destinations, but it should be. Trekking the rain and cloud forests by foot, climbing waterfalls, and scaling volcanoes are all possibilities when you visit Costa Rica. Keep reading to learn about 12 of our favorite hikes in the country! This hike is just a stone’s through from WRSC in Tamarindo! 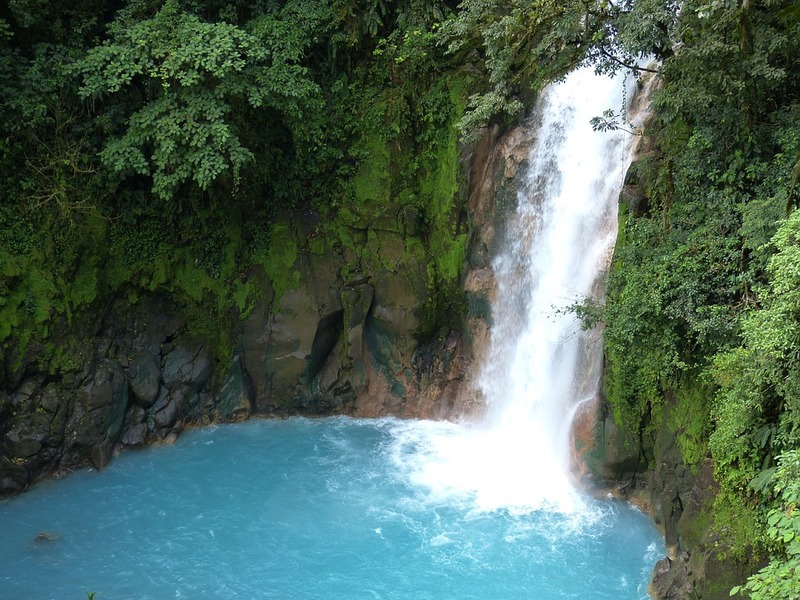 Located in Guanacaste, Rio Celeste is renowned for its gorgeous blue water! 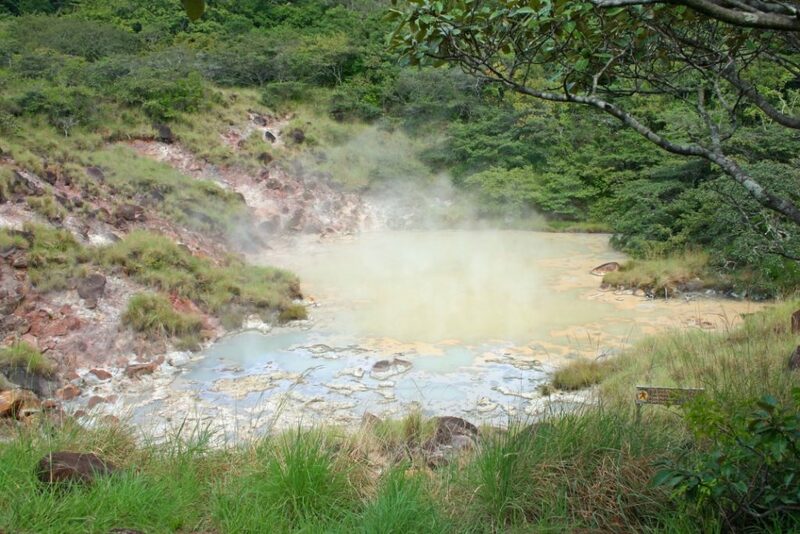 Guided half day hikes will take you to natural hot springs around the volcano park. Full day hikes are a bit challenging and can be up to 5 miles but are well worth it. 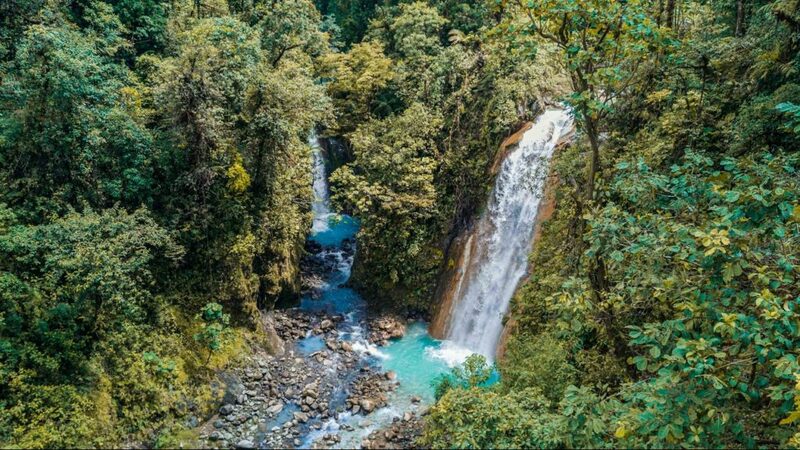 They offer the chance to see the beautiful Rio Celeste Waterfall on the way down from the volcano. Another hike close to Tamarindo, the Santa Rosa National Park and all of her hiking trails are located in Guanacaste! Hike through the dry forests and keep a lookout for wildlife. Then make your way to the gorgeous white sand beaches. 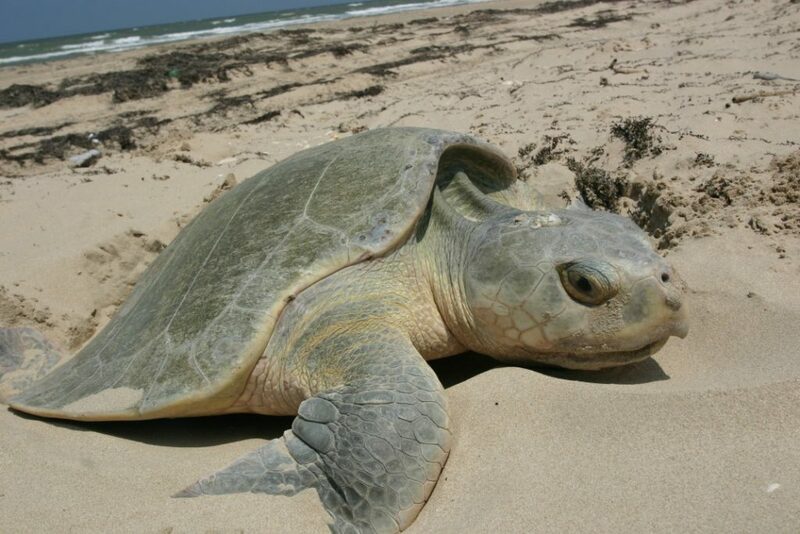 The National Park has the world’s only fully protected beach for nesting Olive Ridley Sea Turtles. These adorable sea turtles hatch between August and November, so if you’re lucky you may get a chance to see them. The beaches of Santa Rosa are also known for their surf breaks, so score some waves while you’re there! If you’re looking to find rainforests without leaving Guanacaste, Heliconia Hanging Bridges is for you! Heliconia is a private reserve located near Tenorio Volcano National Park. The hanging bridges offer a unique birds-eye view of the 140 acres of rainforests below, as well as the town of Bijagua and Lake Nicaragua! 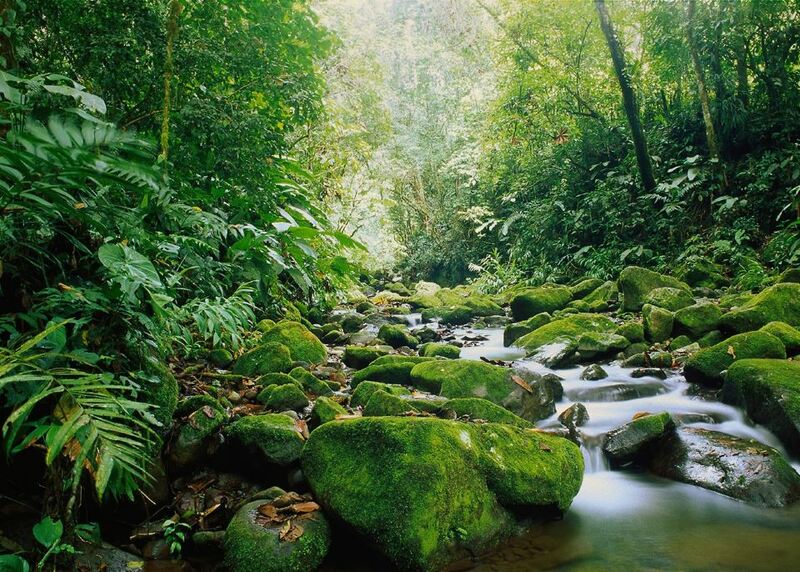 The Monteverde Cloud Forest Biological Reserve is completely worth the two-hour drive from Guanacaste! 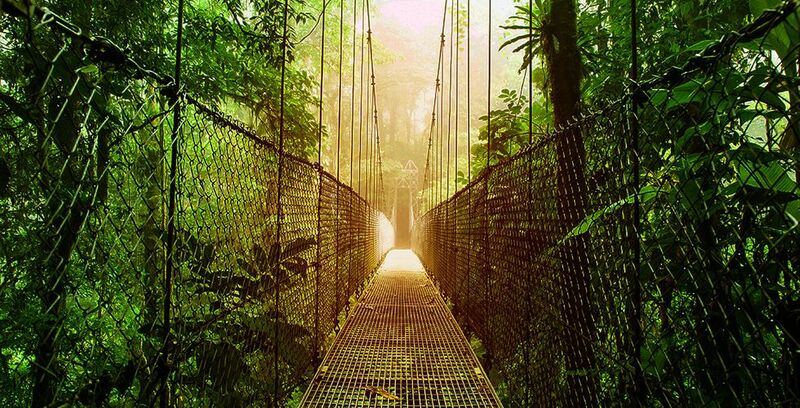 As one of the world’s most revered biological sites, people travel from all over to walk along the two miles (3.2 kilometers) of hanging bridges overlooking the Costa Rican countryside. In addition to the spectacular aerial views of mountains, coffee fields, forested lands, and grazing pastures, Monteverde is home to one of the world’s largest butterfly exhibitions, and the world’s third largest private insect collection. 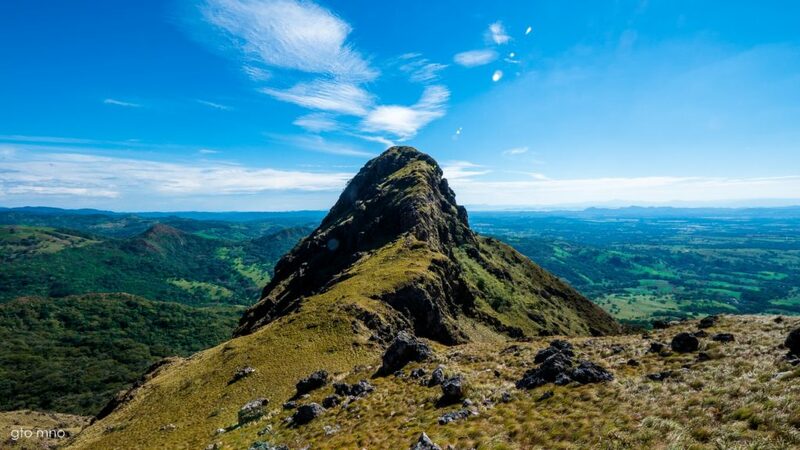 Rincon de la Vieja National Park is home to Guanacaste’s largest Volcano, Rincon de la Vieja Volcano, and has a trail for every level of hiker! Explore thermal hot springs, fossilized lava flows, bubbling mud pots, and plenty of waterfalls! The Las Pailas loop is a 2-mile trek that will take you through the gorgeous geothermal landscape. If you’re looking for a more challenging trek, try the 5-mile trail that leads up to the crater. The slopes of the crater are the only place where the Rock Wren Bird can be found. Guided hikes can be arranged through the national park. 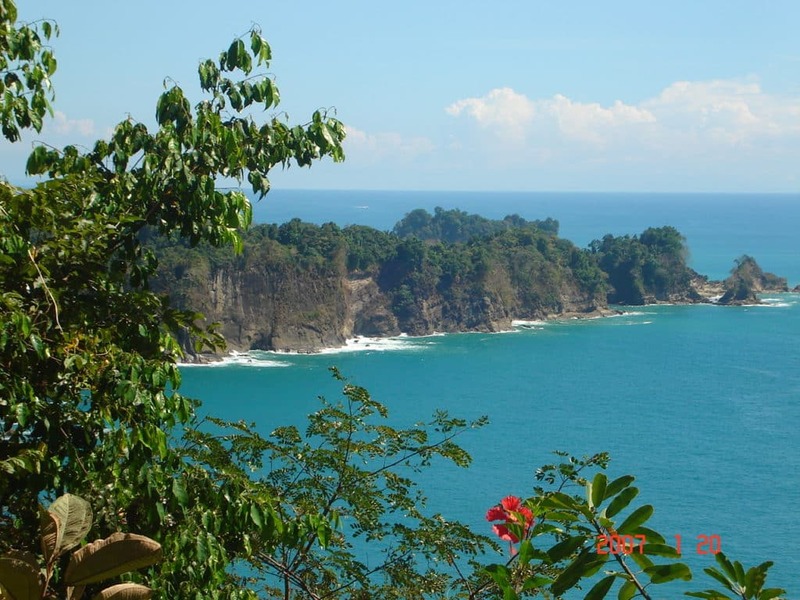 Manuel Antonio National Park sits on some the country’s most pristine coastline and has hiking trails for all skills and ages! The main trail of the park is accessible from the gate and is mostly flat, sandy, and easy going. The main trail offers access to many of the park’s beaches. Guided hikes are offered by naturalists who can point out all of the park’s wildlife. For the more adventurous hikers, the Cathedral Point Trail, a roughly mile loop around the park’s ridged landscape offers spectacular views of the coast. While the trail is short, it can be steep at points. 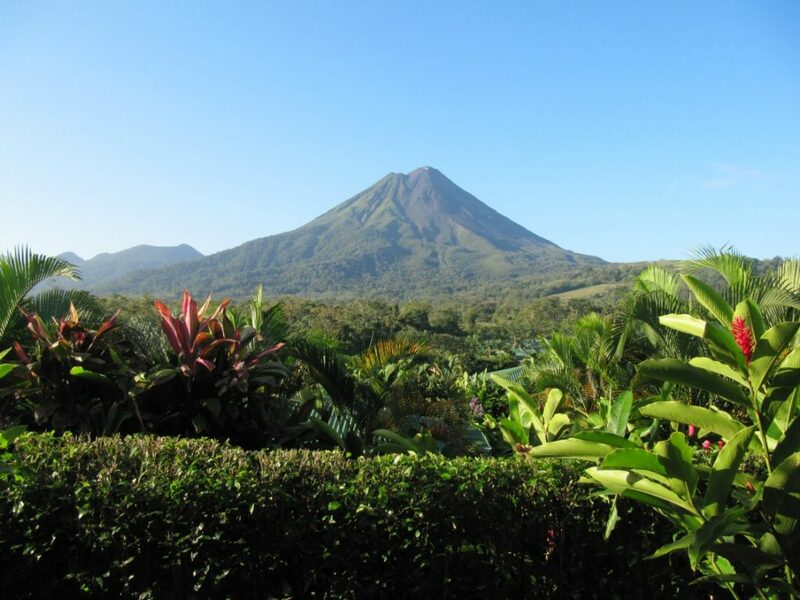 Arenal Volcano sits at an elevation of 5,479 feet. That’s over a mile high, roughly the same altitude as the greater Denver area. The National Park is open daily from 8 am – 3 pm, so plan accordingly. There are over 7,114 acres of land where you can hike amongst old lava flows, dense rainforests, and classic Costa Rican wildlife. You can book a guided hike through the national park so that you are sure not to miss anything! A popular route for bird watchers, the Los Angeles Cloud Forest trail offers access to over 250 bird species. 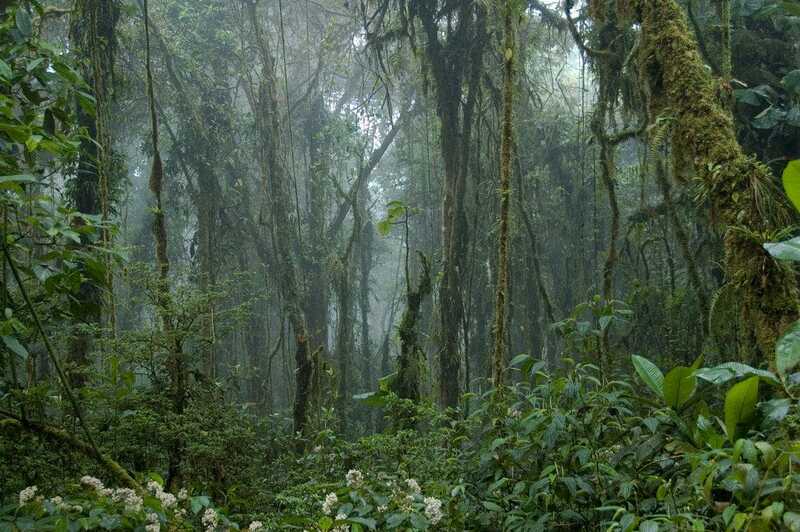 Part of only 2.5% of the world’s remaining cloud forest, the Los Angeles Cloud Forest Reserve is ideal of bird watching, hiking, and exploring! The typical hike is approximately 2.5 miles long and can be made into a guided hike. Accessible from the El Silencio Cloud Forest Lodge, the Bajos del Toro Waterfall Hike is a brief trek with stunning views. The hike itself only takes about 15 minutes from the lodge, but hikers will get a glimpse of the canyon and massive Bajos del Toro Waterfall. 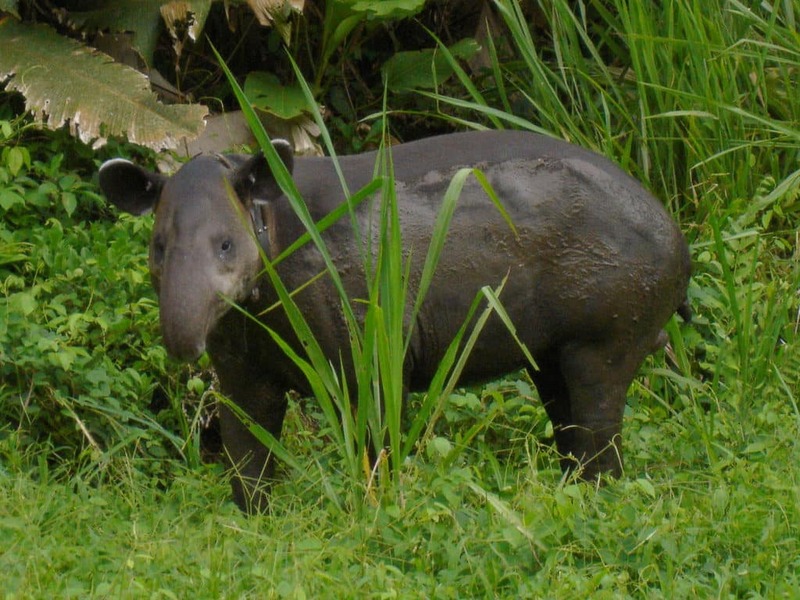 If you’re looking to explore Costa Rica’s rich biodiversity, look no further! National Geographic has named Corcovado National Park, located on the Osa Peninsula, the most biologically intense place on the planet. Corcovado contains 13 different ecosystems with a healthy diversity of endangered species, such as Jaguars, Red-backed Squirrel Monkeys, Harpy Eagles, and Baird’s Tapirs. Since 2014, all guests must be accompanied by a guide, but that can be done through the national park or in the Drake Bay or Puerto Jimenez areas. Cerro Chirripó is the tallest mountain in Costa Rica clocking in at 12,533 feet (3,820 meters) above sea level. This hike isn’t for beginners, with some brave backpackers opting to stay overnight. Along the rugged terrain expect to see a unique ecosystem found only at highest elevations in the tropics. On a clear day, you can catch a glimpse of both the Caribbean Sea and the Pacific Ocean. Cerro Pelado is located in Cañas, Guanacaste and is comprised of eight private properties totaling nearly 500 acres of land. To reach the peak of the mountain, be prepared to climb the first kilometer. From there, it’s another three-kilometer walk to the base of the peak. If you’re in search of adventure near the capital city, check out Carara Biological Reserve! 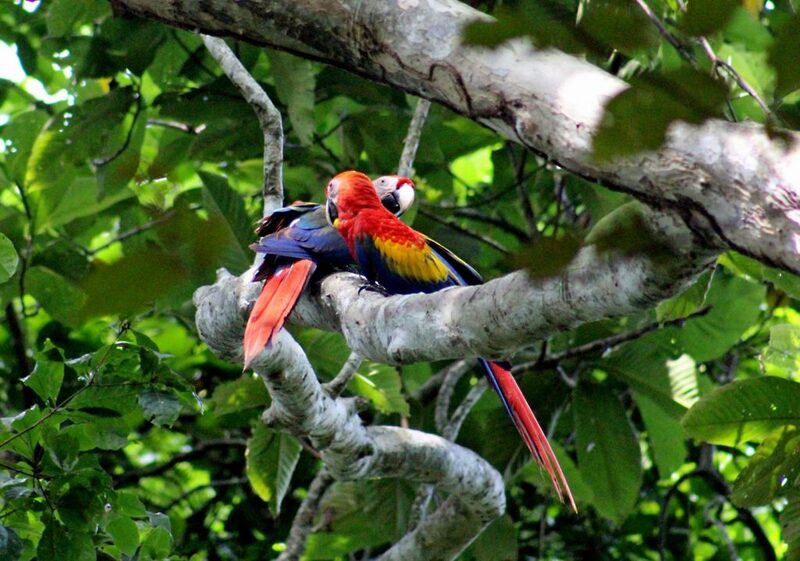 Located just west of San Jose, the reserve is known for holding one of the last remaining wild scarlet macaw populations. Guided tours can be arranged of the area, which is recommended so that you’re able to see all the wildlife the reserve has to offer!